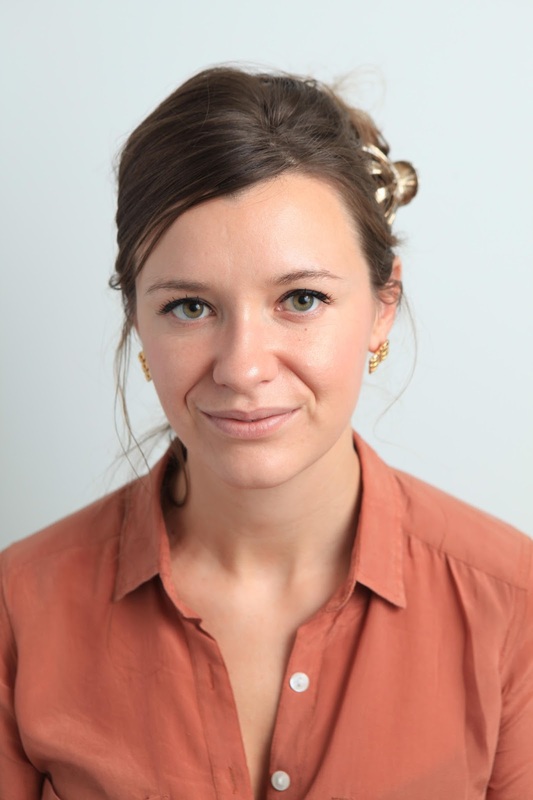 Jerwood Fiction Prize winner Naomi Wood to judge Words And Women’s prose competition, and we have some amazing new prizes too! Our annual prose competition launches today! This is the fourth year it’s been running and this year we’re proud to announce that our guest judge is Naomi Wood, the prize-winning author of The Godless Boys and the bestseller Mrs. Hemingway (both from Picador). Mrs. Hemingway has been translated into ten languages, won the Jerwood Fiction Prize, and was shortlisted for the 2015 International Dylan Thomas Prize. The brilliant novel was also a 2015 Richard and Judy Bookclub choice. If having Naomi as our judge isn’t fantastic enough we also have two major prizes to award this year: the East of England Prize and a new national prize for women writers over 40. The East of England prize offers its winner £600 and a mentoring session with Jill Dawson of Gold Dust. 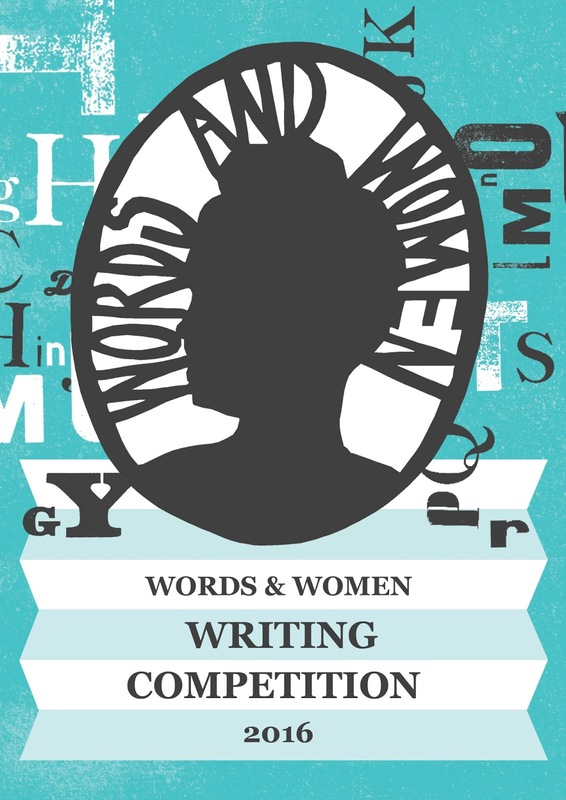 Both national and regional winners will be published in Words and Women: Four, alongside 20 runners up. The anthology, published in partnership with Unthank Books in Norwich, will be launched on International Women’s Day, 8th March, 2017. All competition entrants will be offered a special discount for Gold Dust, the high calibre mentoring scheme for writers. For more information on the prizes see our dedicated blog page prose comp prizes and for details on how to enter see our dedicated blog page prose comp entry details. 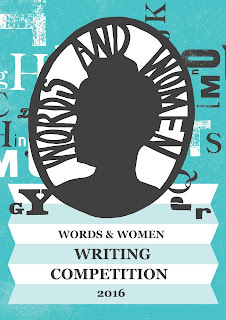 But in short: entries should be 2,200 words or under. Fiction, memoir, life-writing and creative non-fiction are all welcome. Extracts from longer works will not be considered. The competition is open for entries from the 5th September and the deadline for entries is 15th November 2016. Winners will be announced in January 2017.